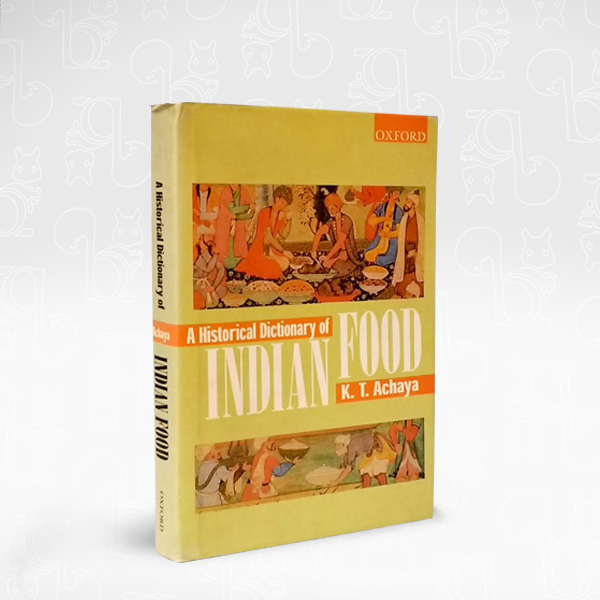 With its enormous variety of cuisines, food materials, and dishes, Indian food has become popular all over the world. 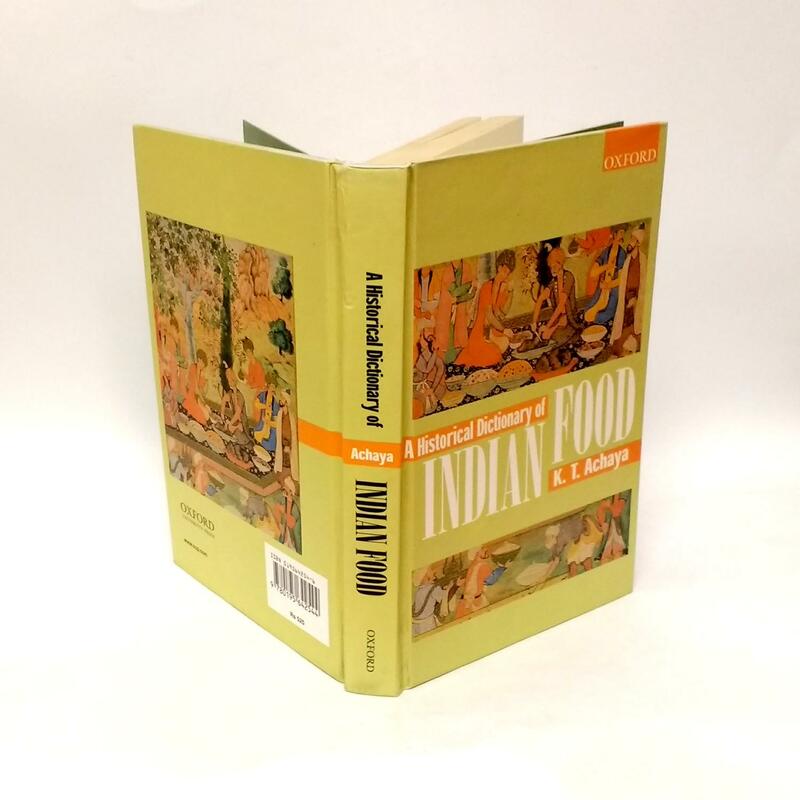 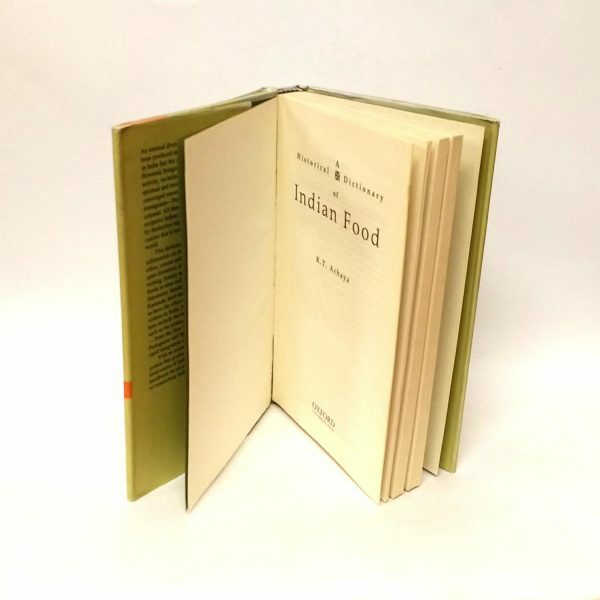 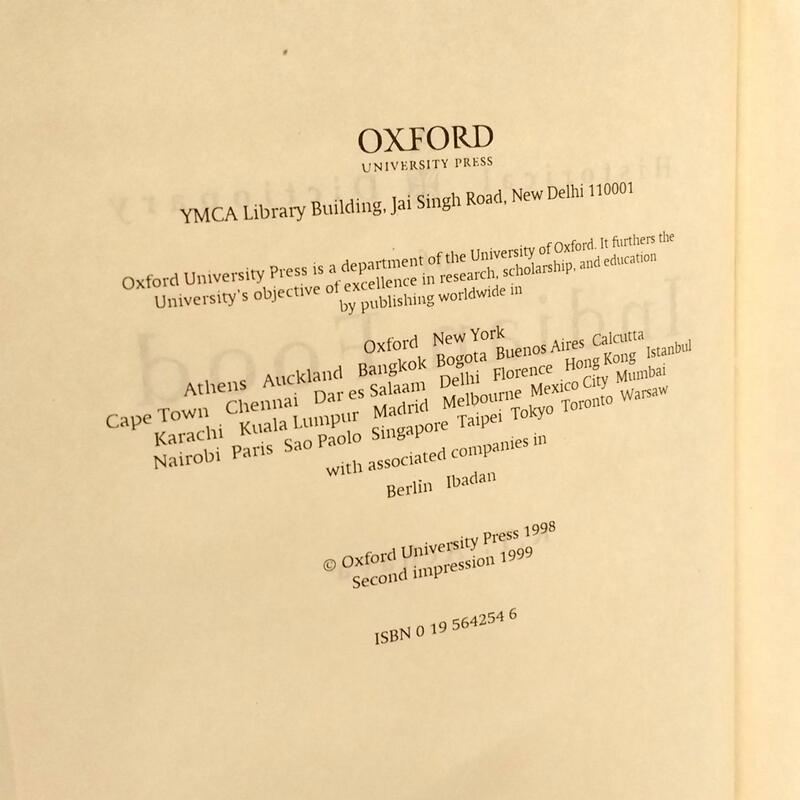 The dominant flavor of this gastronomic Companion is historical, and drawing on a variety of sources – literature, archaeology, epigraphic records, anthropology, philology, and botanical and genetic studies – it offers a gamut of interesting facts pertaining to the origins and evolution of Indian food. 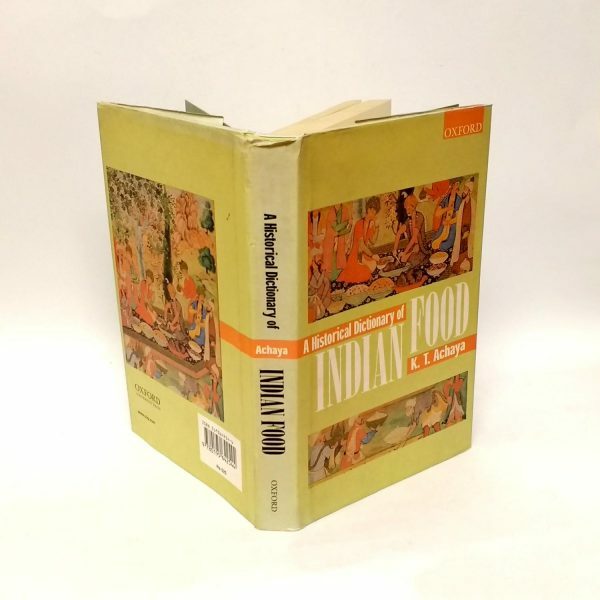 There are separate chapters on prehistoric cooking methods, regional cuisines, the theories and classification of foods, as codified by ancient Indian doctors, customs and rituals, the etymology of food-words, and the shift towards vegetarianism with the advent of Buddhism and Jainism. This companion outlines the enormous variety of cuisines, food materials and dishes that collectively fall under the term Indian food.